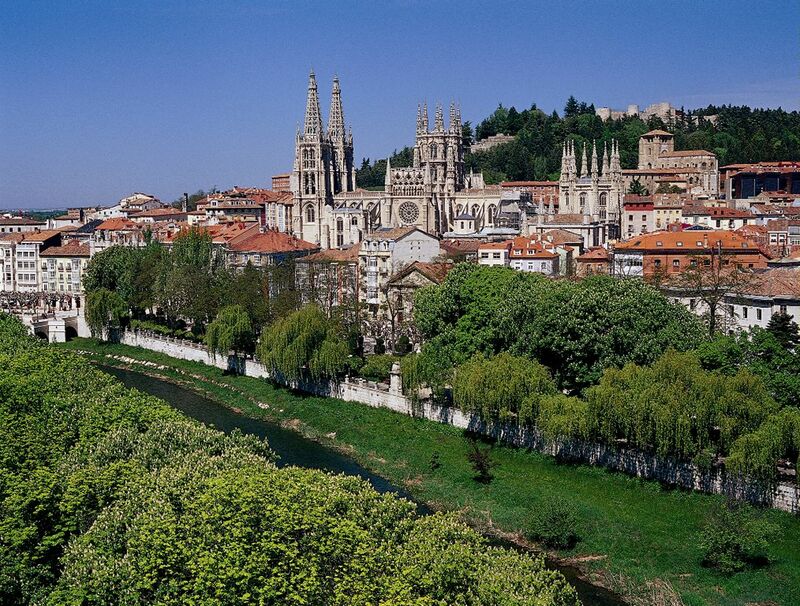 On the banks of river Arlanzón, you find the historic city of Burgos, one of the most beautiful cities in Spain. Founded in 884 by Count Diego Rodríguez Porcelos, under Alfonso III kingdom, the city of Burgos retains the imprint of centuries. The whole city has corners, squares and streets of unique flavor and beauty, highlighted not only for its artistic monumentality, but also for its beautiful walks and gardens that invite visitors to stroll around and enjoy the city. 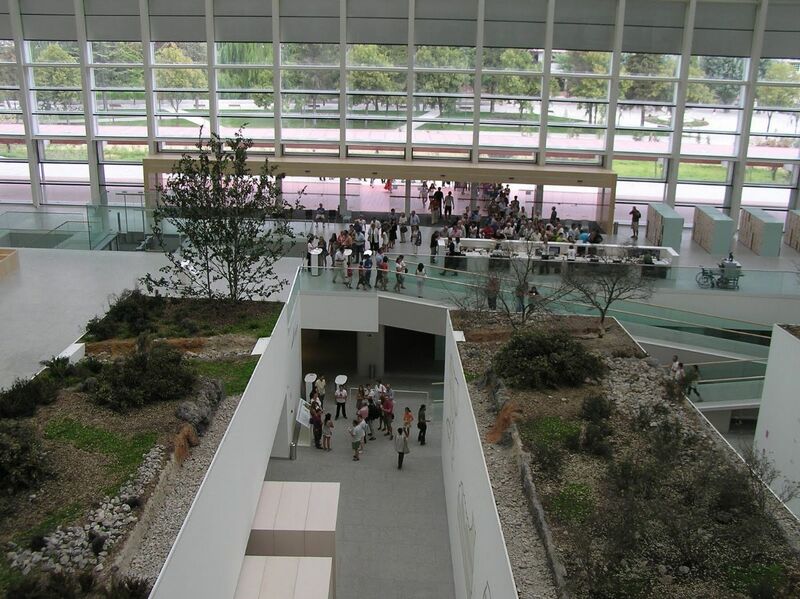 Also you can visit the Museum of Human Evolution, recently opened. More information in the website of the Burgos Tourism Agency.